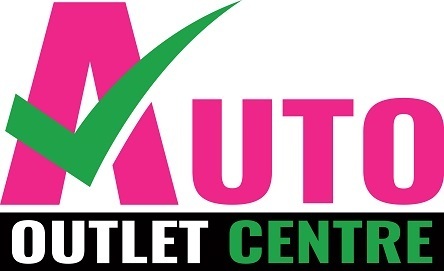 If you’ve found the perfect Used Vehicle but need finance, Auto Outlet Centre’s onsite finance brokerage, Finance Motors, have you covered with a comprehensive range of tailored car finance solutions. At Auto Outlet Centre, our finance department are experts in car finance solutions, and are passionate about getting you behind the wheel sooner. Bad credit history? No worries. With access to over 40 lenders, the team at Auto Outlet Centre are guaranteed to find the best finance solution to suit your needs, lifestyle and budget. For more information about any of our finance solutions, Contact a friendly member of our team for an obligation-free chat.